Using the right application of services helps us to achieve your goals of living with peak function and fitness. We listen to what you have to say which will get you better rehabilitation results. Physiotherapy is the assessment and treatment of the musculoskeletal (muscles, ligaments and bones) system of our body in the event of pain, stiffness and/or loss of function. Our Physiotherapists require a four-year University qualification and many also continuing on to Postgraduate studies in their specific area of interest. We have a vibrant group of Physiotherapists who’s goals are to find the best and most practical rehabilitation suited to you. We work closely with our clients offering alternative rehabilitation techniques including Pilates, Hydrotherapy, Dry Needling, Remedial Massage and Tailored Gym Programmes. 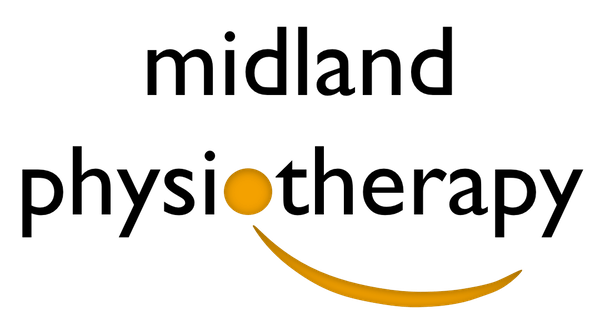 You can have a look at all our Physiotherapists profiles and see what special interests they have. We’re a large group of highly trained Physiotherapists, we have 7 day service and long hours to make sure you can get in when it suits you. To book an appointment, you can ring and speak to our friendly reception 9274 1482 .